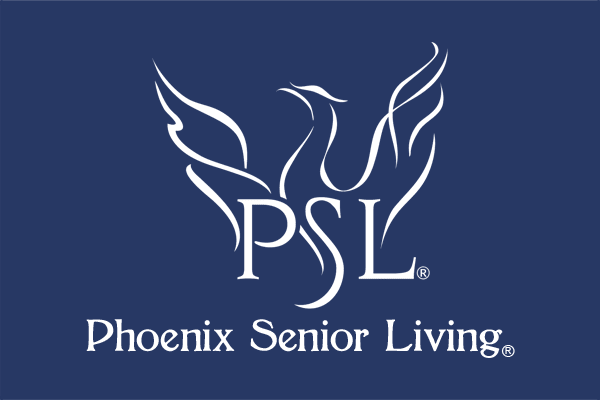 Phoenix Senior Living believes in building relationships, therefore your feedback is important to us. Please share your comments, questions, or concerns. We would love to hear from you.